One of my favorite things to do is to talk about my favorite things! Go figure, who doesn’t like expounding on all the things that bring joy or benefit to one’s life? To begin, lists are also my favorite…but that’s a simple bonus favorite fact and not a part of the list itself. So, you’re welcome. Now, before you think to yourself, “Who cares?” and step away from this one, just know that I am only sharing these favorites with you because I absolutely love it when trusted friends of mine can refer me to things or products that are tried and true, or affordable items of quality. Who doesn’t? While my list is not limited to the latest and greatest, or only products, I want to enlighten you on these treasures old and new because that’s what friends do! So, friend, I’ll keep this one short and sweet. Hopefully you’ll find something you like. And if not, this won’t be the last of my recommendations! 1. This Is Us on NBC. Ya'll this show is literally wrecking me every week and making me say things like "ya'll". It's a fast paced comical-drama that leaves you wanting more before the episode even ends! With heavily relatable story lines, following a number of 30-somethings in various walks of life, you won't regret this investment of time. Watch it Tuesdays at 9/8c! This is not a request. 3. Life is ______. by Judah Smith and Letters To My Daughters by Barbara Rainey. Just finished these gems. I laughed, I cried, I was encouraged and challenged in my ability to hope, trust, and love. The way these people lay out truth through experiences, stories, and other nuances is literally the most beautiful and compelling display of the English language I've seen in a long time! Click the images to get your copies now! 4. Kari Jobe's "The Garden" is a great way to start your day in worship with songs that are powerful and prayer-like. The soundtrack to "Moana" is for belting out empowering songs of island adventure, all from the comfort of your own car. And last but not least, the Oscar winning soundtrack to "La La Land" for playful, upbeat songs that tell a story of love and possibility; it will make you want to dream and dance! Plus, anything Jazz is a win! Get Spotify premium to listen non-stop now! 1. Mix-Matched Gel Nail Polish. What do you do when you can't decide between Bubble Bath and Don't Bossa Nova Me around? Get both, of course! Plus, it's a lot of fun when people stare confusedly, questioning whether or not they're "seeing things". 2. 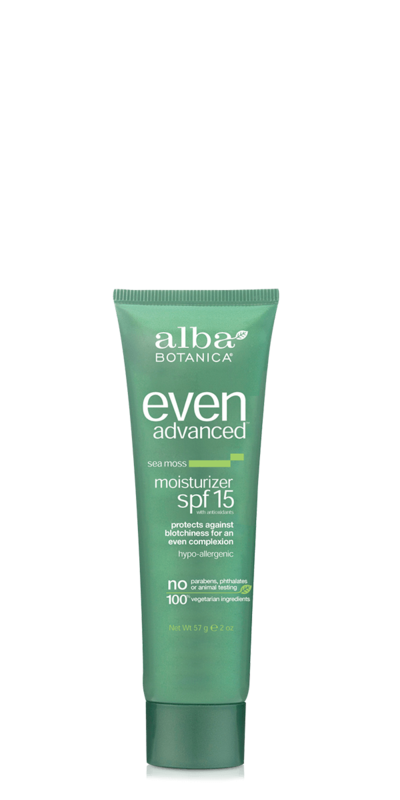 Alba Botanica Even Advanced Skin Care Line. I'm always looking around to try all natural products that won't break the bank. 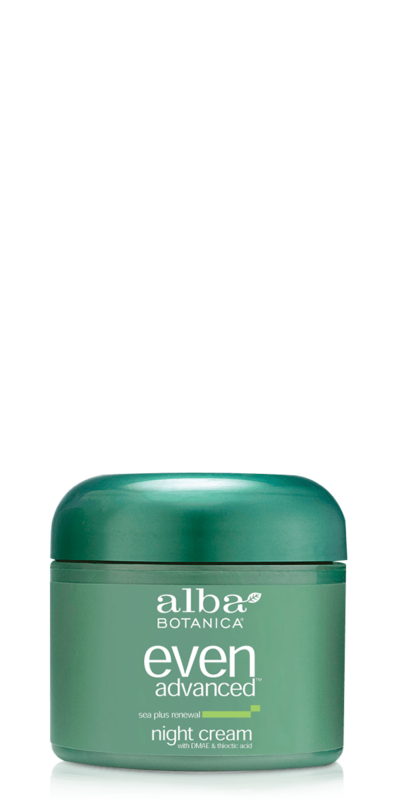 I came across Alba at Whole Foods and had to give it a try...loving it! Plus, they smell amazing! Check out their products here! 4. 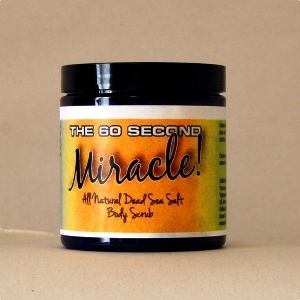 The 60 Second Miracle. An all natural dead sea salt body scrub. I came across this small shop at Hot August Nights in Reno, NV, and my hands and feet have thanked me since! 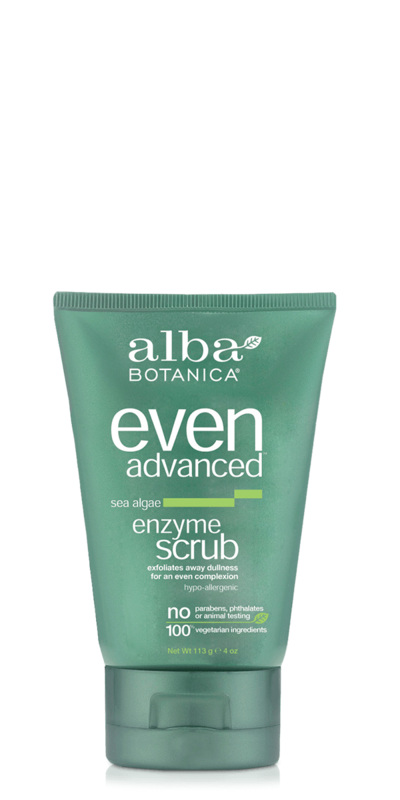 It truly is a miracle in 60 seconds or less, making my normally dry hands and feet irresistably silky-soft and smelling delicious! Click the pic! 5. Bath & Body Works 3-Wick Candles by White Barn. You must've known there would be a 3-wick included, it wouldn't be a favorite's list with out one! Endless Weekend is my go-to scent (unless it's Fall or Christmas) with soft notes of fruit and sun! The high-quality wax melts evenly, extending the candle's lifespan. Be sure to buy yours when they have a 2 for 1 special - don't worry, it's frequent! 1. Dutch Bro's Cold Brew. A nitro infused afternoon pick me up with a little extra caffeine for that 2PM slump. This cold brew is full flavored and smooth. Drink it straight out of the ice cold can, which I think has a design that's refreshingly simple, or pour it into a glass, on the rocks, with your favorite creamer and you're good to go! Find a drive through near you! 1. 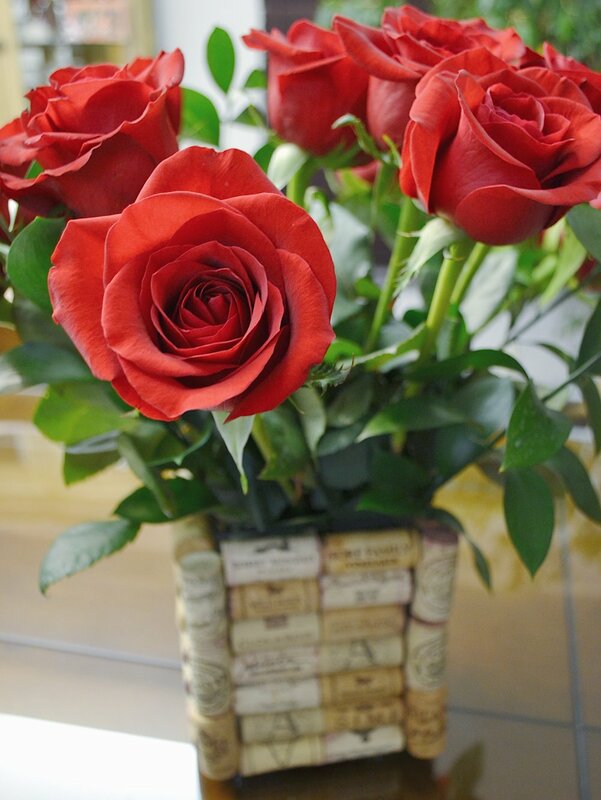 This DIY Cork Vase. Everyone loves an easy and inexpensive craft to spruce up your home or to gift a loved one. Especially with Spring around the corner, we'll all be needing a new place to house those lovely flowers! Read how to here! 1. Words to live by. Everyone loves coming across wise words, in pretty colors, with unique lettering in their feed! Here are some I hearted on Pinterest! Share them, pin them, memorize them! Thanks for sharing in some of my personal favorites! What are you loving lately? Because swapping favorites is also my favorite!